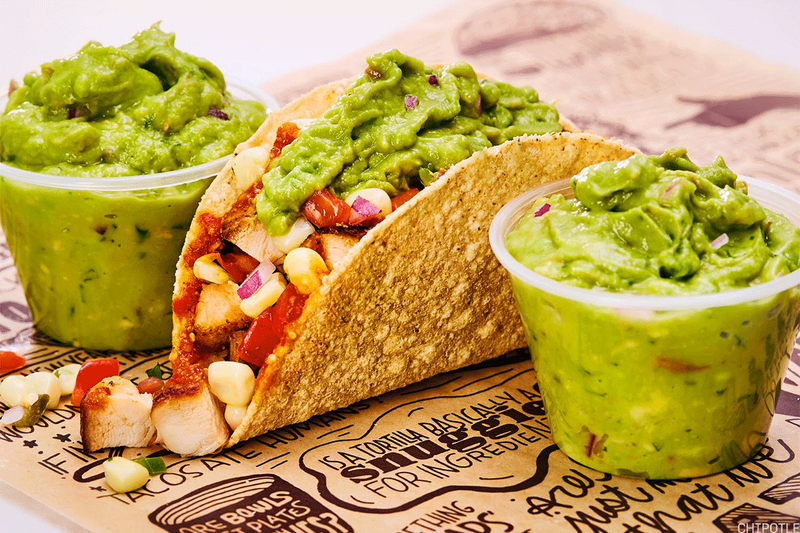 Chipotle, meet your fast-food match made in heaven. Chipotle Mexican Grill Inc. (CMG - Get Report) named Taco Bell CEO Brian Niccol as its new CEO, the company announced Tuesday, Feb. 13. Chipotle's shares are surging 12% after the bell, trading at $251.33. Niccol, who has helmed the Yum! Brands Inc. (YUM - Get Report) -owned Taco Bell for three years, will succeed Chipotle founder Steve Ells on March 5. Chipotle has experienced a host of struggles since late 2015, including multiple food poisoning outbreaks, a massive data breach and the continuous decline in sales. Its stock plummeted more than 40% this past year alone. "We are thrilled that Brian Niccol is joining Chipotle as CEO. He is the right leader to reinvigorate the company and help it achieve its enormous potential," Ackman told TheStreet in a statement Tuesday. Ells, who was on the committee that sought his successor, said in the announcement Tuesday that Niccol's "expertise in digital technologies, restaurant operations and branding make him a perfect fit for Chipotle as we seek to enhance our customer experience, drive sales growth and make our brand more relevant." Late last year, analysts speculated that Chipotle would make a good acquisition target. Bernstein analyst Sara Senatore pointed to the restaurant's steady cash flow, recognized brand and the ability to slow spending that render it an attractive M&A consideration. Takeover or not, Niccol has experience revitalizing a brand. As marketing and innovation chief at Taco Bell, he repositioned the brand using social media to drive cultural relevance.